The vertical lift Bobcat S570 skid-steer loader is ideal for clearing high-sided truck boxes and hoppers or placing pallets loaded with heavy materials. The S570 is powered by a Tier 4 diesel engine. 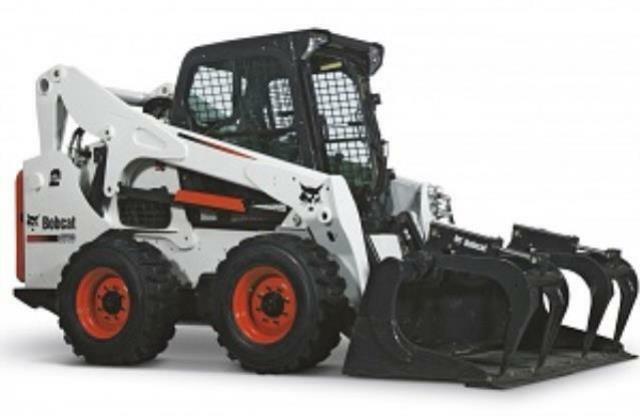 * Please call us with any questions you may have about our bobcat skid steer loader rentals in Dallas and the DFW Metroplex.